 Click here to contact ioGenetics online.  Click here for information about our Protein Products. Click here to contact us about partnering opportunities.